Columbia Memorial HealthFind A DocAdult Primary Care (Internal Medicine)Neha Khullar, D.O. Dr. Neha Khullar, D.O. is now accepting new patients at Columbia Memorial Family Care – Hudson. 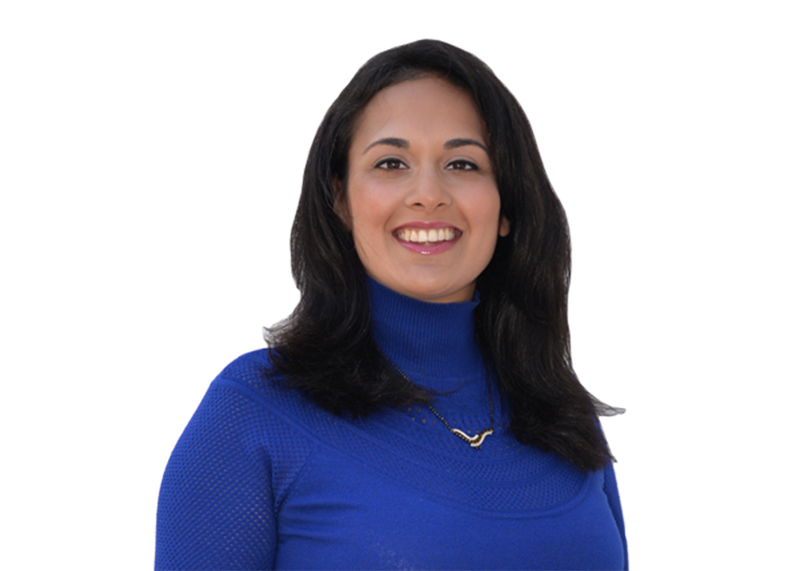 After graduating from the New York College of Osteopathic Medicine in Old Westbury, N.Y. in 2009, Dr. Khullar completed her Internal Medicine residency and Infectious Disease fellowship at Maimonides Medical Center in Brooklyn and served as Chief Medical Resident. She has been helping to treat adult patients for six years and has been committed to teaching students, patients, and the community about preventative care and health conditions since high school. Dr. Khullar is board eligible in Internal Medicine and speaks some conversational Spanish and Hindi. Dr. Khullar has been a long-time resident of Columbia County and is very excited to be an official part of the heath care community that helped raise her. Outside of the office, Dr. Khullar enjoys movies, exploring the local sights with her young family, and visiting New York City to meet relatives and friends. CMH staff can call CMFC – Hudson at (518) 828-3327 to speak with office staff.